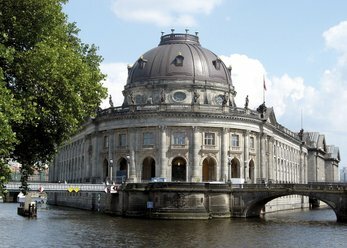 Center is located in Berlin this Museum in Baroque architecture with sculpture collection, Museum of Byzantine art and numismatic collection in the context of original ceilings, fireplaces, tapestries, door jambs, and furniture. It counts to the UNESCO world cultural heritage. Celebrate festivals that stay in memory! 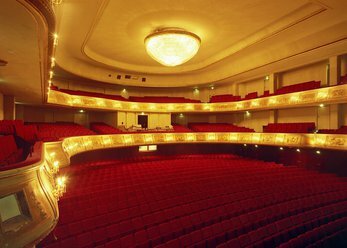 In this event, classical music, culture and cuisine is linked to an extraordinary experience. 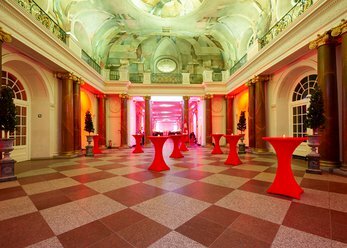 Events are possible up to 500 people in two wings with attached garden. 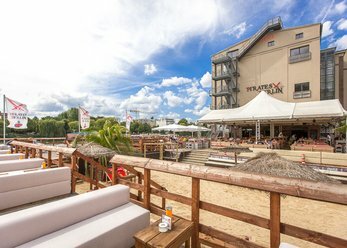 The bar first opened its doors in December 2014 and has established later to one of the hotspot bars (Berlin Film Festival, fashion week) in Berlin months itself. 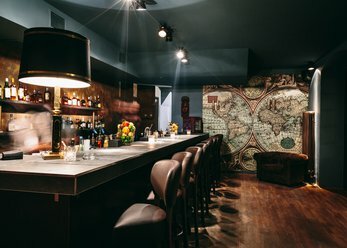 Our bartender learned the essence of bar from scratch on and enchants its guests with intoxicating drinks. A room (200 sqm) and 4 more classrooms with moderation case, beamer, flipchart, OHP etc are also to the great outdoors. It can be a computer room for 2-10 participants (+ speaker) are hired. 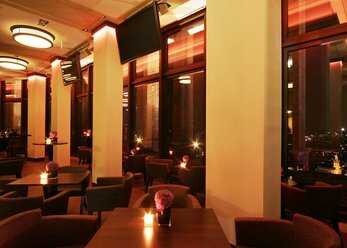 Welcome to the panorama point at the Potsdamer Platz 1, the new and unique location Berlin for exclusive events, receptions and get-togethers at the highest level. 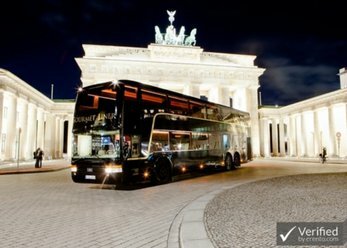 Our restaurant bus is in use throughout Germany as a mobile event location. With the luxurious mobile restaurant we make every event a highlight! 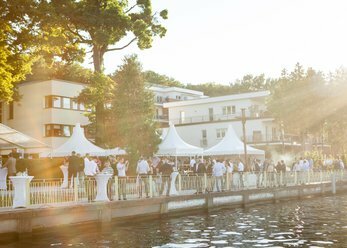 Whether we realise your concept anniversary, incentive, or private celebration! 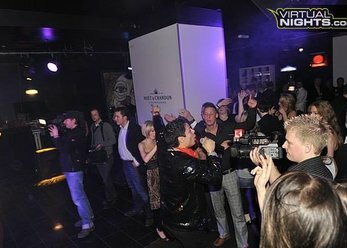 This Club on Kurfürstendamm Berlin opened in March 2010. 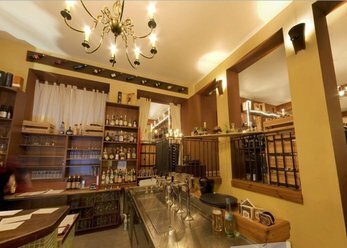 Depending on the respective event, appropriate offers to the guest at the two main bars provided by.